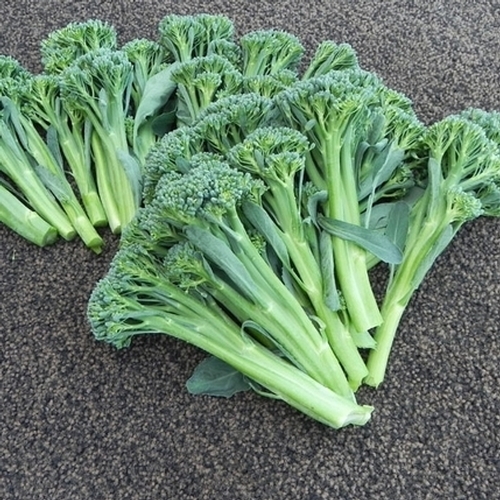 Brokali is a unique hybrid that combines the tender stems and florets of broccoli with the ruffled leaves of kale. It is an excellent performer in colder temperatures. Tender texture and sweet taste. 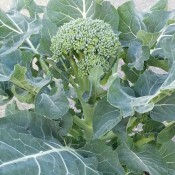 Like other members of the cabbage family, Brokali is considered helpful in the prevention of certain types of cancer. 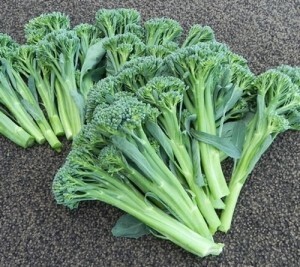 Brokali is an excellent source of vitamins A and C and is also high in calcium, iron, vitamin B6 and potassium. Harvest main heads when the buds are tight and compact. Removing the central head will stimulate regrowth and will promote growth of the side shoots.